I just got this wonderful card from my friend Kim. 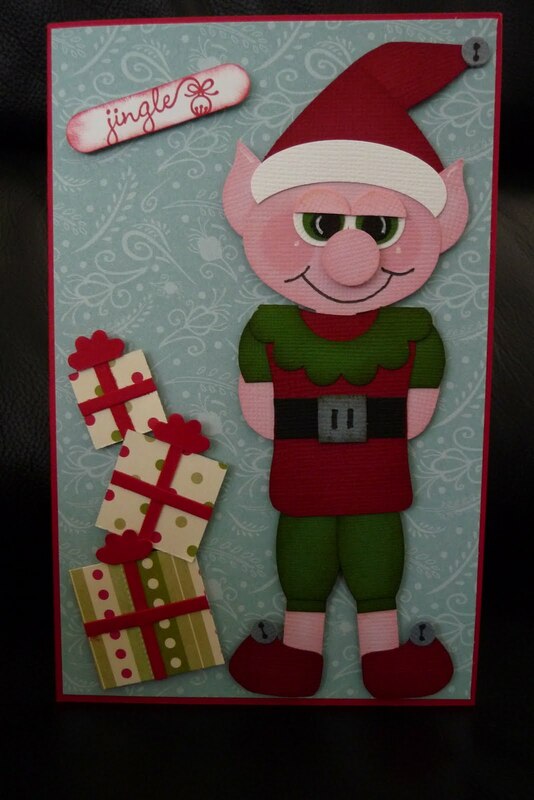 Isn't he a cheeky little elf! I think he has something naughty behind his back. This is the card I gave Kim. I know she loves boggly eyes so i couldn't resist. I love punch art. 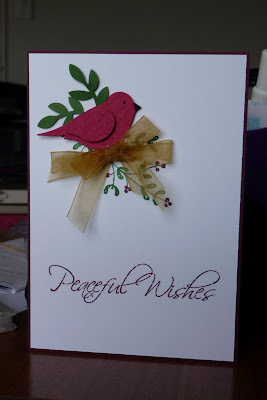 This is another card using SU's Two-Step Bird punch.